BAFTA 195 Piccadilly will be closed for an extensive programme of redevelopment from July 2019 until spring 2021, when the venue will re-open its doors to a world-class home for BAFTA, a building that will truly celebrate the art form of the moving image. During this time, BAFTA 195 Piccadilly has secured a temporary home right next door. 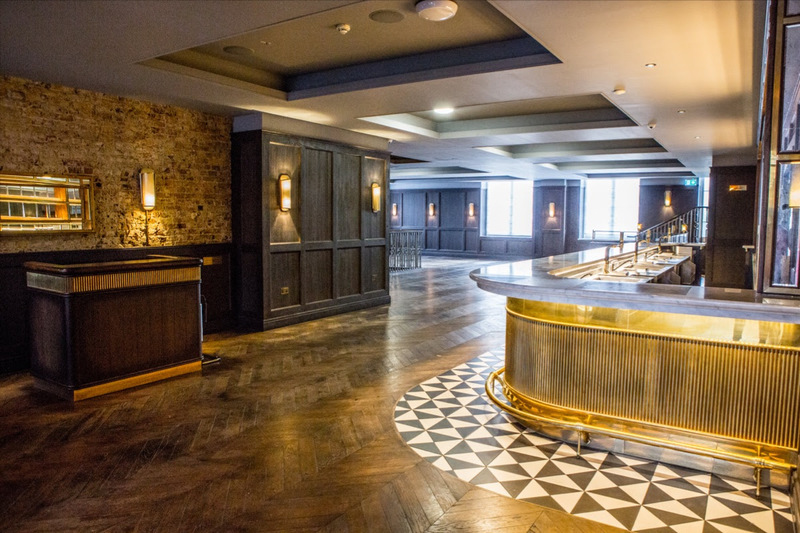 In June, the state-of-the-art venue will open the doors to its gorgeous 'holiday' house - BAFTA PICCADILLY, located on the ground and lower ground floors of 194 Piccadilly. Curated by BAFTA's archive team, this beautiful space will include a series of exhibitions showcasing BAFTA's unique heritage alongside the BAFTA members’ club, a private meeting room and flexible event spaces available for hire in the evenings and at weekends. Perfect for receptions, dinners, award ceremonies, celebrations, and of course, spectacular Christmas parties, this unique and flexible venue can hold up to 350 people.